The I-Doser Application is required to play all I-Doser Doses. 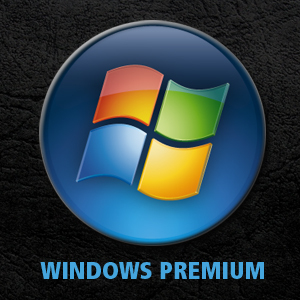 Get the MAC OS or WINDOWS PC Versions today and start dosing! You only get once license per I-Doser dose purchase. If your computer crashes, you get a new device or you lose your original files you will need to purchase your doses again. If you have Backup Protection, we will restore your licenses or re-supply doses contained within the order you added protection - for life. 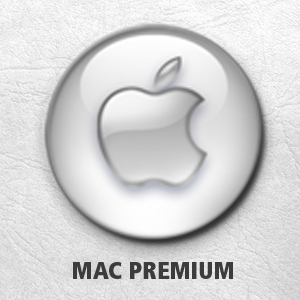 Also add to your Mac or Windows Premium Software purchase and we will restore the software due to data loss or device change at any time. 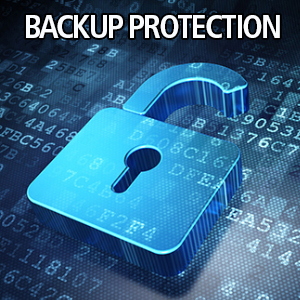 You MUST add the backup protection service to every order you want protected. Backup Protection only protects you for the full contents of the order it is purchased for.